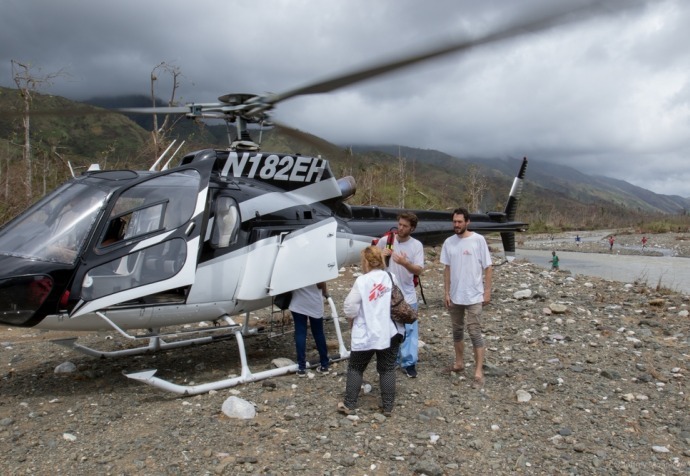 Teams from Médecins Sans Frontières are continuing their assessments of areas of Haiti affected by Hurricane Matthew on the Tiburon peninsula as well as the Artibonite and Northwest departments. In Jérémie, Médecins Sans Frontières found that the reference hospital has suffered damage and lacks water and electricity. 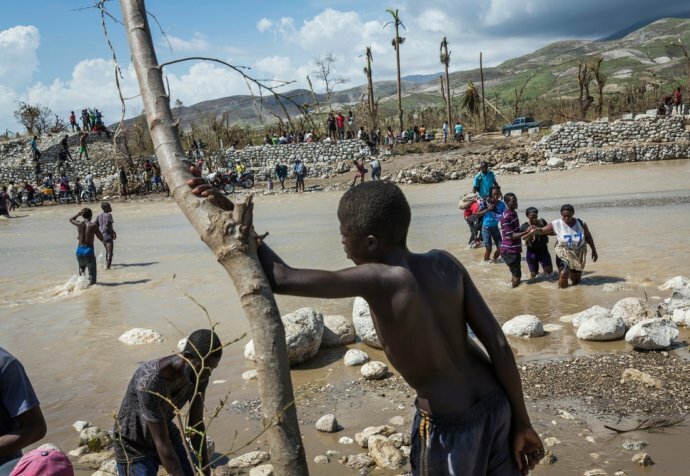 There are a significant number of hurricane survivors with infected wounds and also cholera cases. The Médecins Sans Frontières team carried out 250 medical consultations this weekend. In Port-à-Piment, people are drinking water from untreated sources, and there are cases of cholera. Yesterday, an Médecins Sans Frontières team brought medical supplies to the town and treated 39 cholera patients. In Petite Rivière de Nippes, an Médecins Sans Frontières team carried out about 200 medical consultations in the last two days. There is a fairly high presence of foot wounds from walking in flooded areas and reports that many people are drinking river water because of the lack of clean water. An Médecins Sans Frontières team that traveled to the Artibonite and Northwest departments found that several health centers and cholera treatment centers were damaged, as were wells and water networks. Many farms are damaged. The population is collecting water from rivers and other untreated water points. Médecins Sans Frontières teams are working to reach more affected areas in the southwest. Access remains difficult due to damage to bridges and roads. Médecins Sans Frontières is also planning to assess the needs in nearby mountainous areas in the coming days.